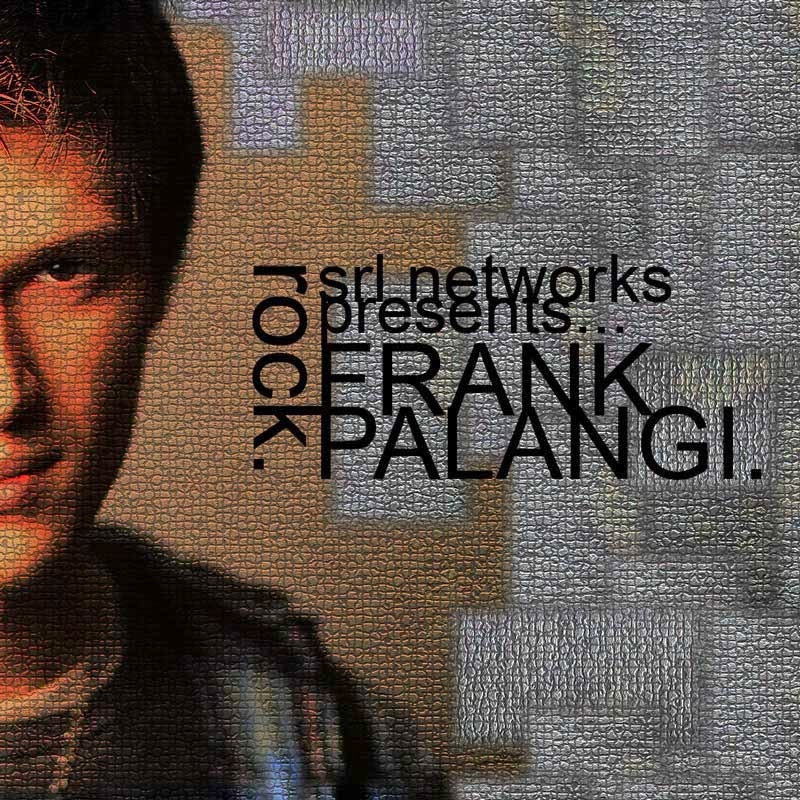 Download "SRL Networks Presents Frank Palangi" on the SRL Record Store. Frank Palangi is a driving Rock Singer-Songwriter and multi-instrumentalist from New York, USA. With a positive image, unique sound, thought provoking lyrics and a fresh take on the genre, it’s exciting to see he’s not afraid to take a few chances with his music. Listen out for "I Am Ready" and other great tracks by Frank on Skunk Radio Rock Playlist Shows.